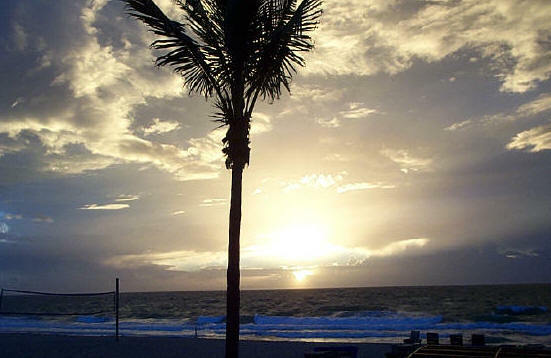 Florida Gold Coast Publishing provides a Travel Guide for those planning a trip to Southeast Florida's Fabulous Gold Coast. The Florida Gold Coast Travel Guide in its reporting strives to maintain a journalist integrity (accurate, honest, complete). 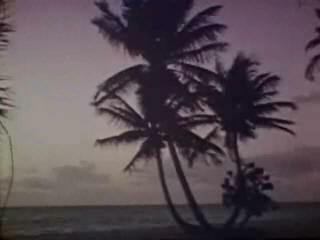 Now see streaming video of places of interest as well as some of our featured hotels. Featured South Florida hotels are reviewed prior to inclusion to ensure high standards of cleanliness and service. Many of our hotels offer discounts if you say you found them on the Florida Gold Coast Travel Guide. 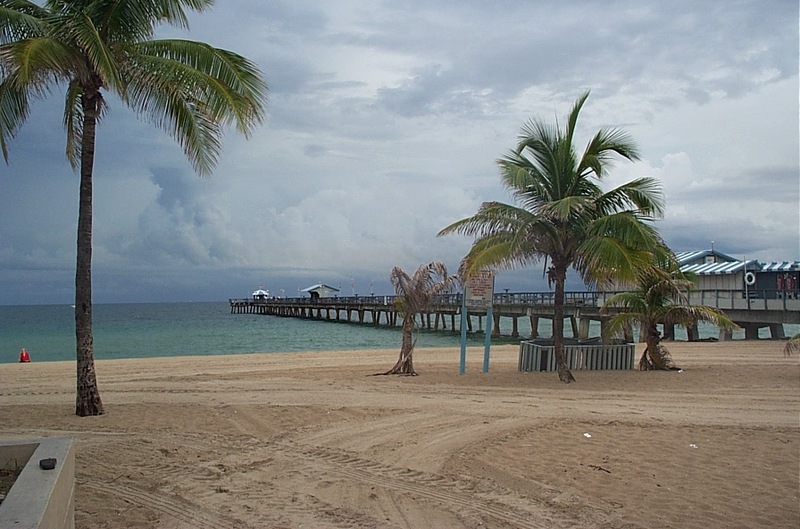 If you are considering a trip to South Florida, these pages will help you plan and enjoy your stay. Don't forget the suntan lotion!